Dust off those clubs, gather your friends and join us for a one-of-a-kind golf experience! You can all tee-off in style at one of three locations: Leeds, Norwich and Southampton. 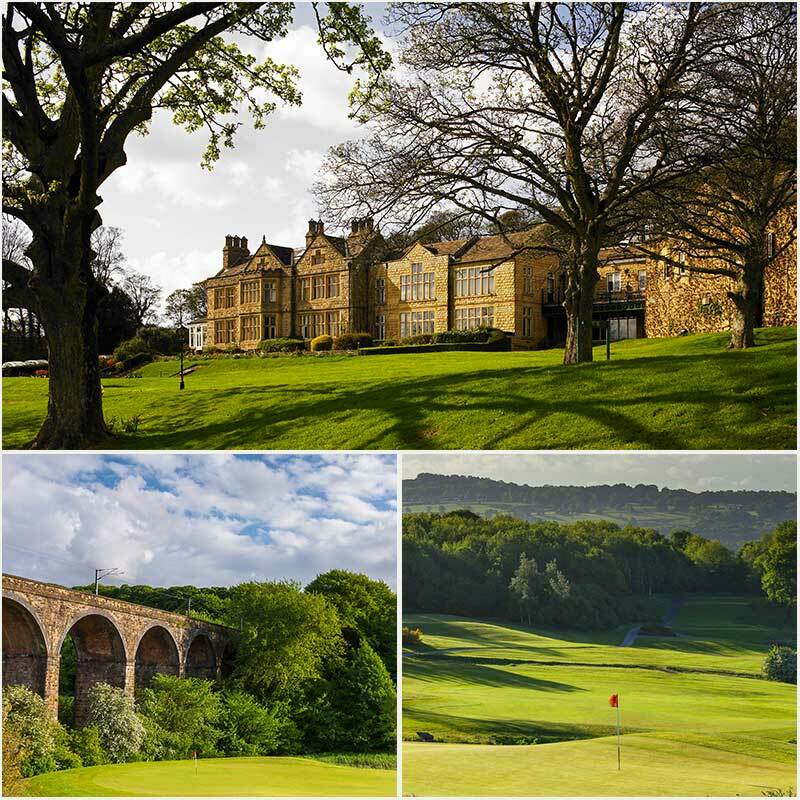 Our Golf Breaks offer unbeatable prices and a world class golf experience with comfortable accommodation thrown in too. Our championship courses offer challenging play with breath-taking scenery. So if you fancy a truly unforgettable experience, then look no further! Sprowston Manor, Hollins Hall and Meon Valley all provide somewhere you can test your skills and practice perfecting your swing. You can enjoy driving, chipping and putting your way around our quality courses. What’s more, all our golf hotels feature a leisure club and spa (fees may apply). So after you finish on the course why not relax and unwind in the sauna. You could even indulge in one of our luxurious spa treatments, go on…. treat yourself! All our golf breaks are fully prepaid and non-refundable. Make sure you don’t miss out on our fantastic packages and book today! Designed by architect Ross McMurray, the golf course at Sprowston Manor features a challenging and innovative layout nestled amongst mesmerising views of Norwich countryside. The 18 hole, championship golf course is regarded as one of the best inland courses in Norfolk. Sprowston Manor Golf Club features USGA specification greens and over 70 strategically placed bunkers. It also boasts several impressive water features, most notably the ponds, and fountains on the spectacular 7th hole and a par-4 dogleg that runs alongside our hotels stately oak-lined driveway. Our par-71, 6547-yard championship course in Norwich has hosted numerous events over the years, including the professional EuroPro Tour and the amateur Trilby Tour. 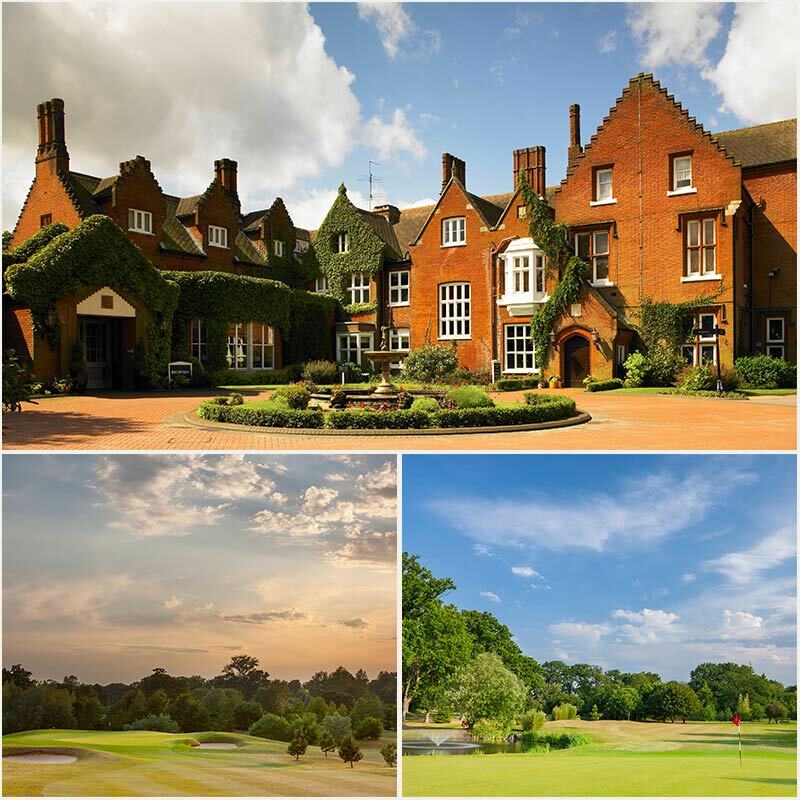 Boasting an 18-hole championship golf course, this hotel provides challenging play, breath-taking scenery and an opportunity to test your golfing skills on a course that has been a host venue for the PGA EuroPro Championship Tour. Hollins Hall is located on 200 acres of hills with panoramic views over the Aire Valley toward the Yorkshire Dales. The championship course displays the natural features of the old farmland that once occupied the area, with stone walls, scenic water features and ancient trees. All tees and greens are built to USGA standards. 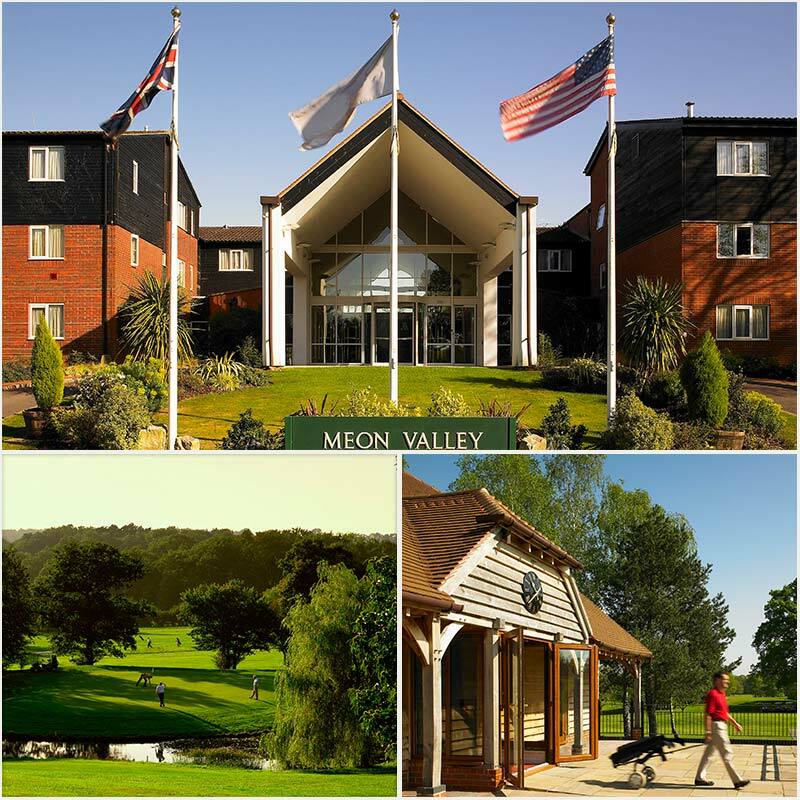 Meon Valley Hotel, Golf and Country Club is Hampshire’s only European PGA Tour destination and showcases two championship golf courses. This premier golf course has twice hosted the Phillips PFA golf classic. This course has 18 holes and passes through an oak forest, tree-lined fairways, large bunkers and natural water hazards. Offering wider fairways than the Meon Course, the Valley Course is slightly less challenging but has its own charm. The course is built around the ruins of an ancient Roman village.